In a holiday message to booksellers, Sindelar reflects on his favorite books of the year and writes about some of the authors he’s looking forward to meeting at Winter Institute next month. 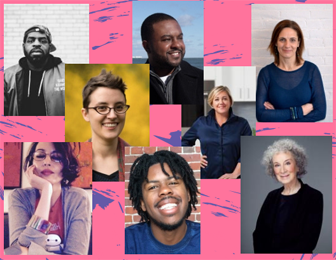 More than 140 authors and illustrators will appear at the 2019 Winter Institute over the course of four days of keynotes, education sessions, author receptions, and special events. The 2019 Winter Institute is made possible by the generous support of Ingram Content Group, the event’s lead sponsor, and additional support from 120 publishers large and small. Booksellers, publishers, and guests who will be attending Winter Institute 14 can now access the roster of bookseller registrants on BookWeb. Earlier this year, ABA announced the establishment of a new code of conduct for all association meetings and events, which is available for review on BookWeb. Cleveland, Ohio-based Belt Publishing primarily publishes nonfiction that focuses on the Rust Belt and the Midwest. In 2019, booksellers will livestream videos from their stores every Thursday, a change from 2018’s Saturday schedule, and the videos will feature booksellers pitching their favorite reads. In the coming days, the American Booksellers Association will begin sending out renewal notices in the mail. The current membership year expires on January 31, 2019. Discussions centered around online communities, which in some cases bring people together and help forge new connections, while in others drive polarization, spread disinformation, or coordinate harassment. 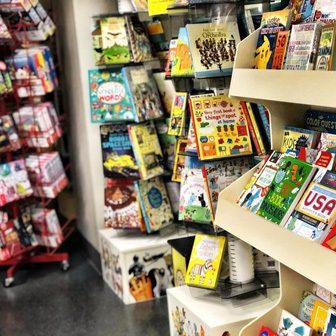 Guest booksellers talked about developing non-author events, working with youth advisory councils, connecting with customers online, hosting book fairs, and building relationships with area teachers. The IndieCommerce team is testing a new after-hours reporting service for IndieCommerce participating stores that provides a way to report critical issues that occur outside of regular business hours. 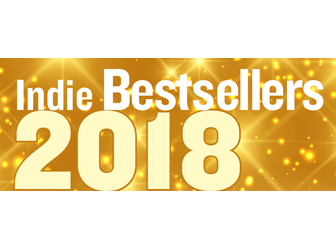 The 2018 Indie Bestseller Lists, featuring the year’s top-selling titles at hundreds of independent bookstores nationwide, are now available as PDFs, Word documents, and in HTML format. 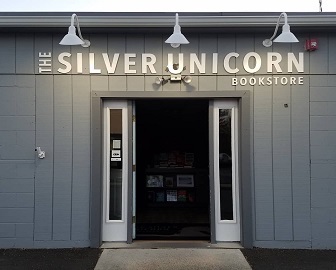 Here, The Silver Unicorn bookstore owner Paul Swydan talks about the origin of the store’s name, his favorite events and book clubs, and what he’s looking forward to as a new bookstore owner. Bookstores around the country are hosting Book Angel programs, setting up Giving Trees, and donating to charities this holiday season.